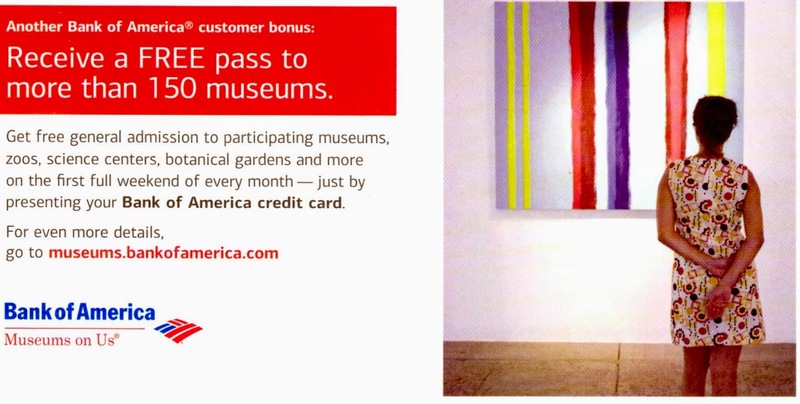 Bank of America account holders get free admission to over 150 museums nationwide the first full weekend of every month! Simply present your B of A card and a photo ID at the ticket booth. There are participating museums in 33 states. If you are planning a vacation check the list of participating museums here. Remember, each cardholder gets free admission so expect to pay admission for any children. Could be great for discounted day out with the kids or a day away from the kids, whichever you prefer.